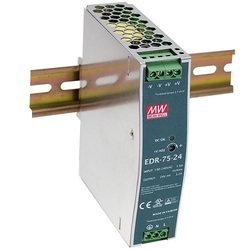 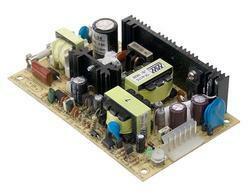 SE Series Enclosed Switching Power Supply. 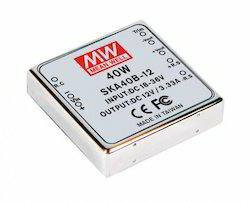 Economical medium to high power models with a safety certificate. 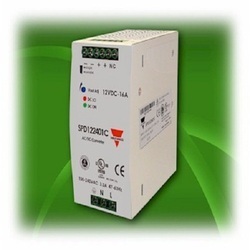 We are supplied for all over india. 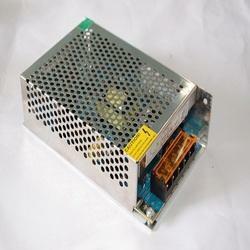 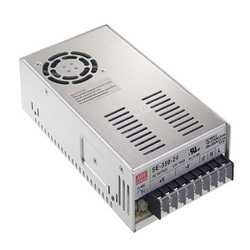 G3 Series Enclosed Switching Power Supply. 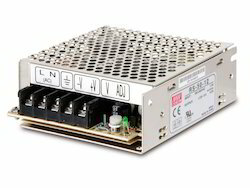 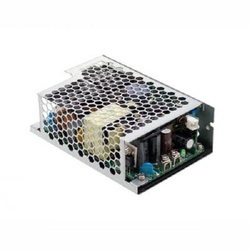 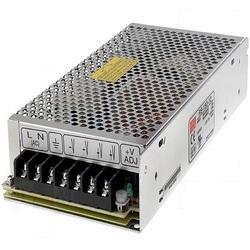 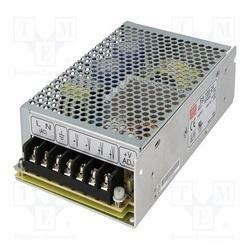 LRS Series Enclosed Switching Power Supply. 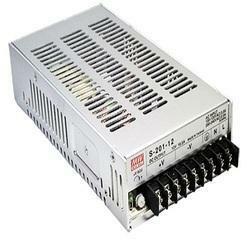 SPV Series Enclosed Switching Power Supply. 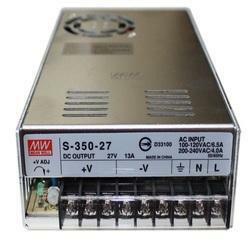 MSP Series Enclosed Switching Power Supply. 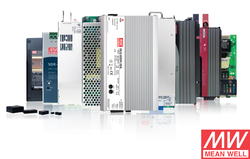 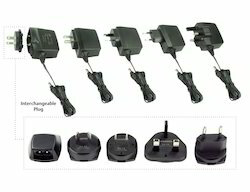 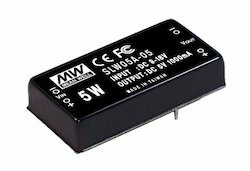 For the diverse requirements of our clients we are offering an extensive range of SMPS (Switch Mode Power Supply). 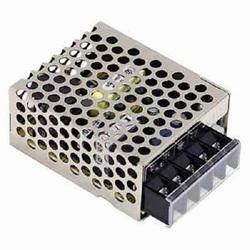 These are highly appreciated among our clients due to their best quality and high reliability. 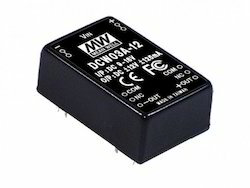 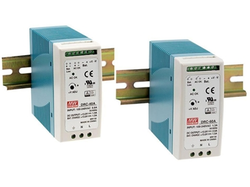 These incorporate a switching regulator and are highly efficient in nature. 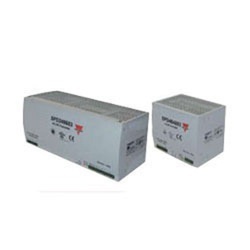 Apart from this, we also assure timely delivery of our products. 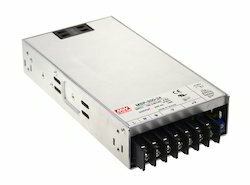 PFC Series Enclosed Switching Power Supply. 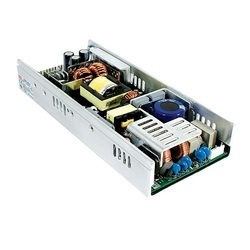 RSP Series Enclosed Switching Power Supply.